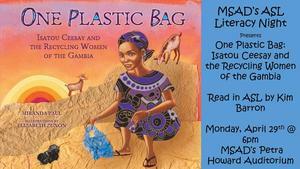 Come join us for Literacy Night! Click on the title above for more information. Come watch our middle/high school drama production on May 9-11! Click on the title for more information. Come watch our elementary students put on a drama production of Peter Pan from May 2-4! Click on the title for more information. 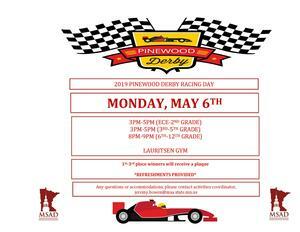 Come watch our students compete in our annual Pinewood Derby Racing Day! MSAD Student Life and PTSA are proud to host the 2nd annual carnival - come join us! Check out our new MSAD Trojans official online store! 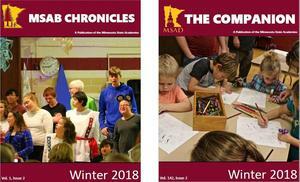 School Calendar can be found under the "About Us" menu.